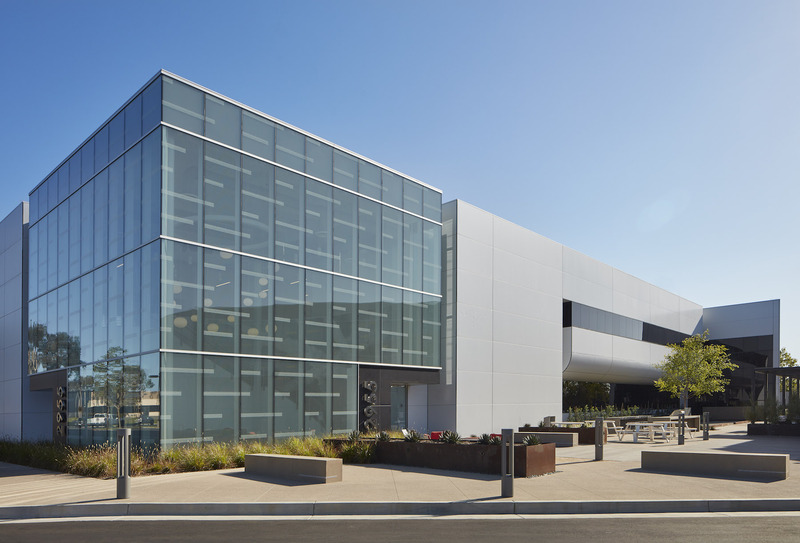 The Landing on Red Hill project consisted of the re-positioning of a 3-building, 2-story office campus totaling 237,000 Square Feet. 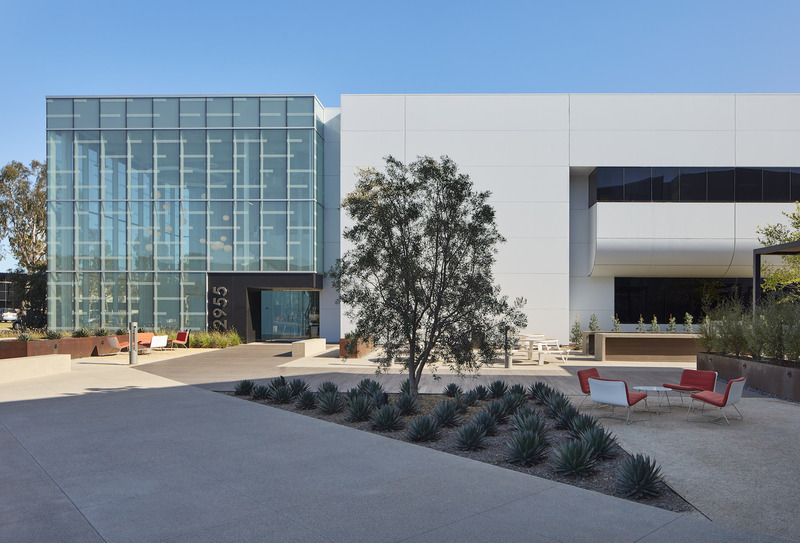 The owner’s objective was to convert the existing campus into a unique and collaborative work environment with large efficient floorplates and open common areas, encouraging a culture of connectivity. The scope of improvement work consisted of the demolition of the existing entry glazing systems and building lobbies. 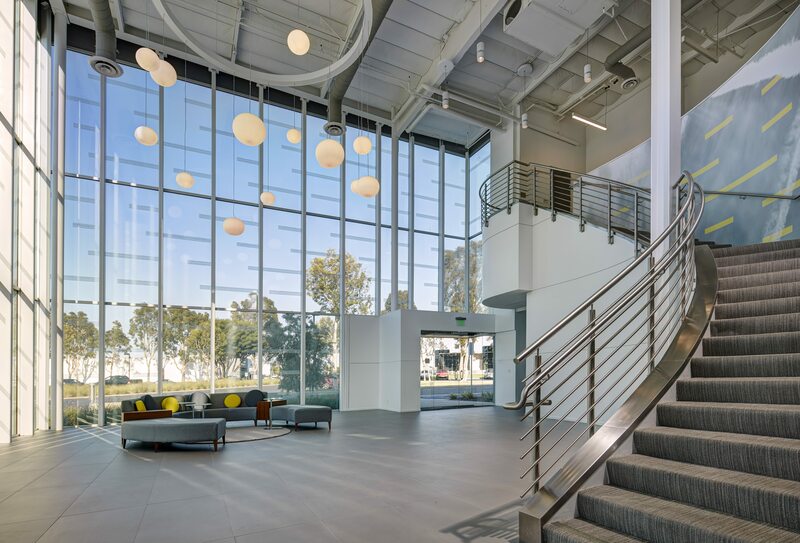 Newly designed building entries featuring 2-story fritted glass curtain walls, with custom systems to tie into the existing structural systems, as well as fully renovated lobbies and common areas. In addition, exterior improvements included new exterior paint and the creation of multiple amenity spaces, hardscape areas and landscaping throughout. The work was completed while the office campus remained open, occupied and operating.